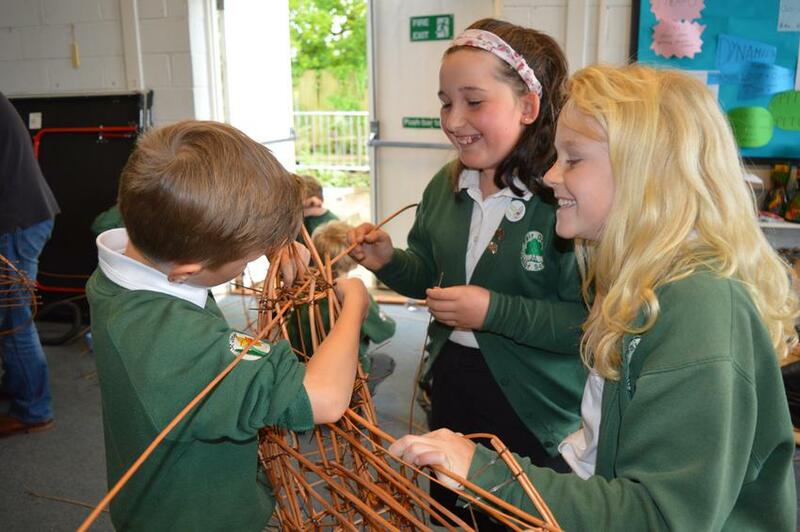 On Thursday (7th May) and Friday (8th May) the children from year 5 created wonderful willow sculptures as part of their Spitfires overhead topic. They had the opportunity to make different aircraft - including spitfires, V1 bombers, air blimps and even a Lancaster bomber. A wonderful time was had by all. It was wonderful to see the faces of the parents as they entered the music and drama room. The sculptures do look incredibly impressive! 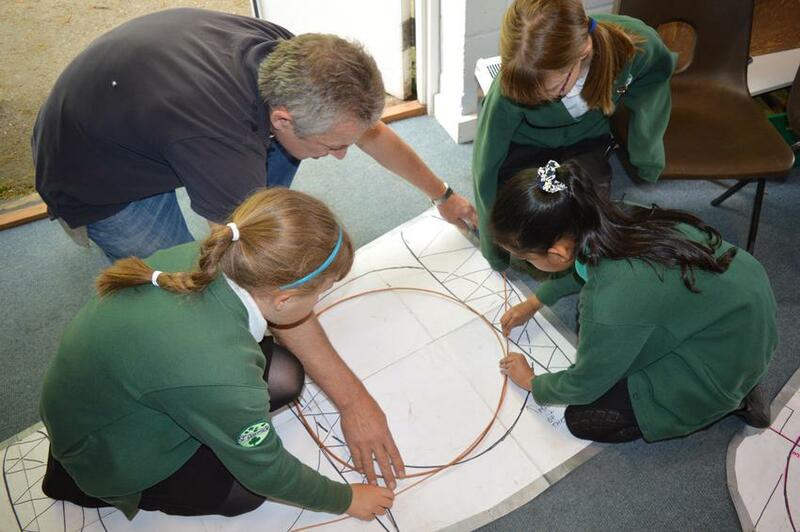 A huge thank you to Charlie Lupton for giving the children this fantastic opportunity.